The TurtleSkin Bravo Gloves are designed for Police duty. Turtleskin Bravo's provide puncture protection for officers looking for a comfortable, breathable police duty glove. Bravo is constructed with a rugged, mesh knit, this police duty glove is highly breathable and lightweight. 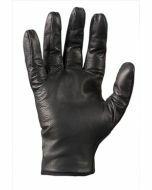 It is the perfect police duty glove for warm weather conditions when the hazards from cut and puncture are a potential danger. 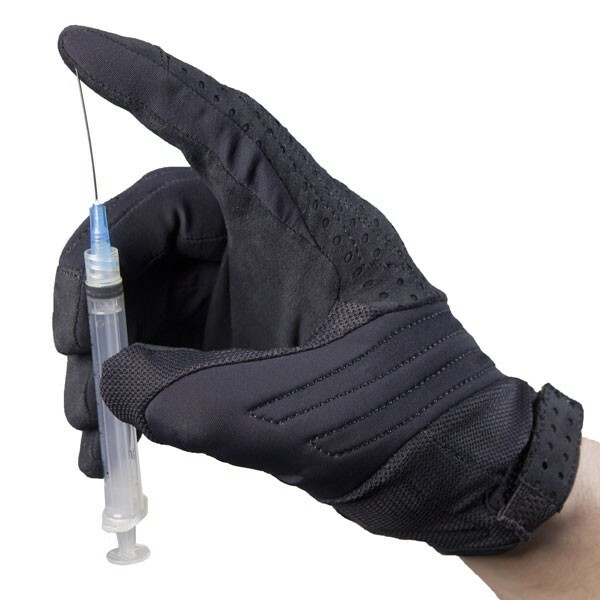 The threat of unseen needle and sharps threats have created the need for law enforcement to have added protection in their police duty gloves. TurtleSkin Bravo provides that protection with a cut and puncture lining that is an extremely tightly woven aramid fiber that creates a barrier between the needle the officer's hand. The protection coverage area from sharps and needles is on the palm up over the fingertips to protect the most areas most likely to be vulnerable to sharps when searching or during a pat down but still, allow the user tactile sensation for police duty tasks. Since law enforcement needs a glove with excellent dexterity for touch and feel but also to handle firearms and electronics, Bravo is designed to provide that dexterity while still protecting from the sharps hazards both seen and unseen and available at 911gear.ca. There is no such thing as a NEEDLE PROOF glove. Gloves are a layer of added protection, not a SOLUTION. Gloves will protect you under certain Circumstances, not all circumstances. Proper search techniques should always be employed. 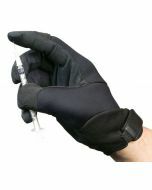 Turtleskin gloves are tested to Turtleskin standards of cut resistance and against puncture resistance to a specific amount of pressure measured in lbs per foot with a specific gauge of hypodermic needle common among drug users objects other than a hypodermic needle or sharp objects coming in contact with the gloves at a higher amount of lbs per square inch than the gloves are rated at for protection may result in the glove being penetrated. 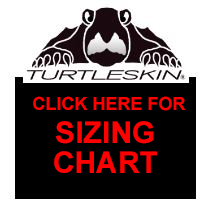 TurtleSkin Glove sizes are based on hundreds of actual hand measurements and come in sizes that precisely match the needs of a diverse workforce. Copyright © 2017 911 Gear.ca, All rights reserved.